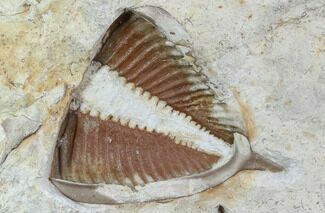 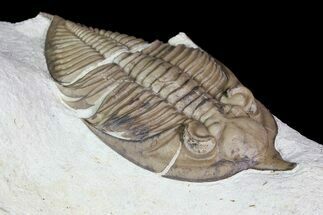 Oklahoma is world renown for it's beautifully preserved, and 3 dimensional trilobites. 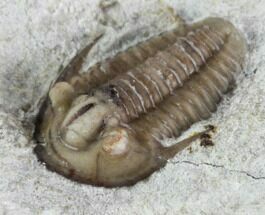 There are several quarries in the Haragan Formation which produce world class specimens when properly prepared. 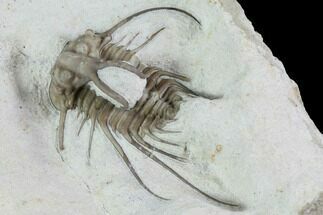 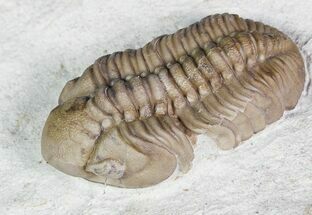 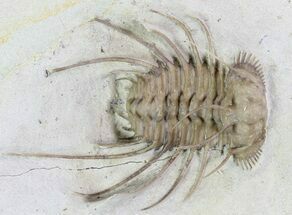 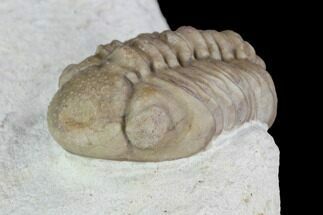 Extracting these detailed trilobites from their rocky tomb is a process which requires many hours of work under microscope using air abrasives and air scribes. 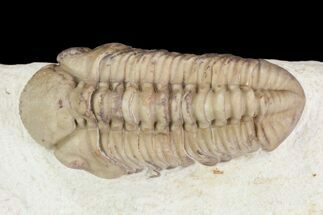 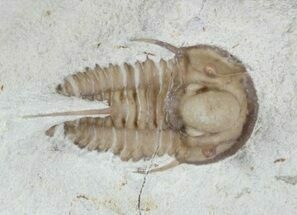 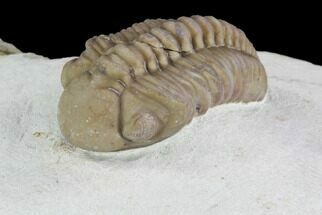 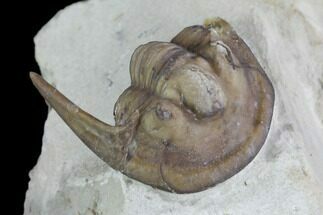 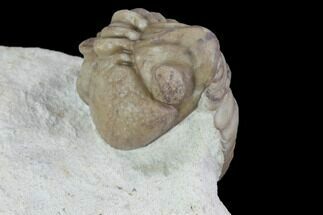 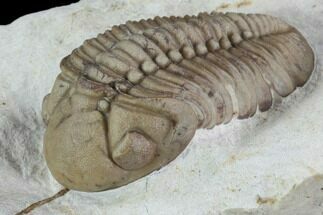 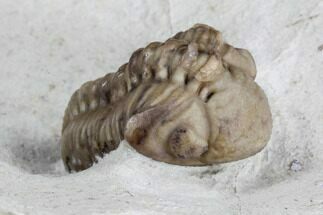 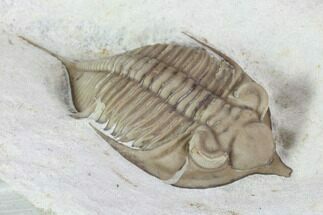 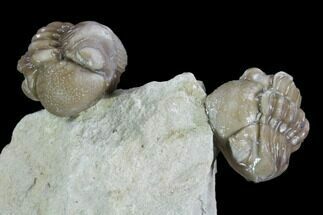 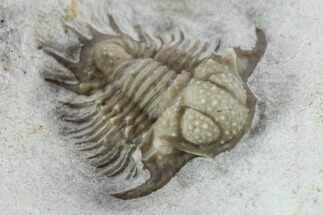 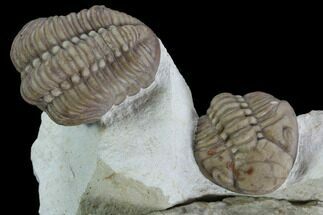 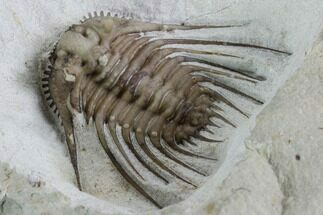 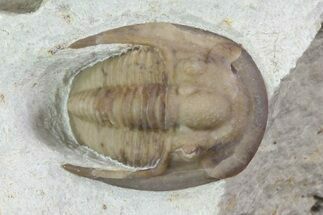 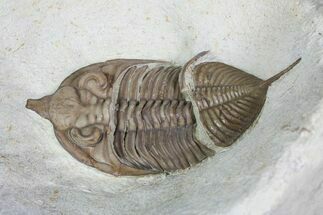 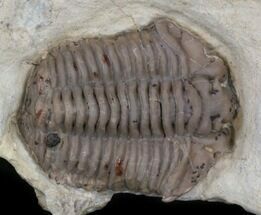 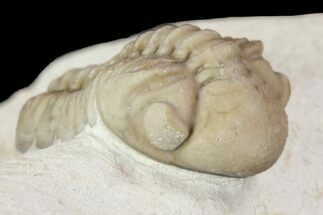 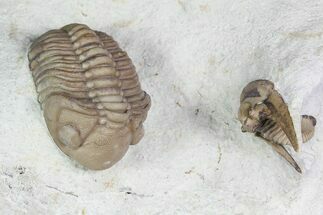 We are fortunate to have many Oklahoma trilobites for sale prepared by some of the best preparitors in the world.